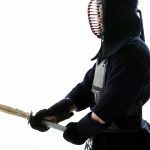 Kendo existed before WWII but it used to be called “kenjutsu” and was considered a type of ancient martial arts, today around the world many people view Kendo as a sport. Back then, it was different from the form we have today; the wooden sword was used in place of a real sword, and students practiced with keikogi (upper garment), hakama (lower garment) and with bare feet. There were many dojo and countless different schools. 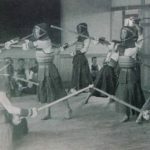 After WWII, the All Japan Kendo Federation was formed, and Kendo took its present form that we see today. Kendo has become popular as a sport all over Japan, and there are dojo all around the world. Kendo in fact even has a world championship. 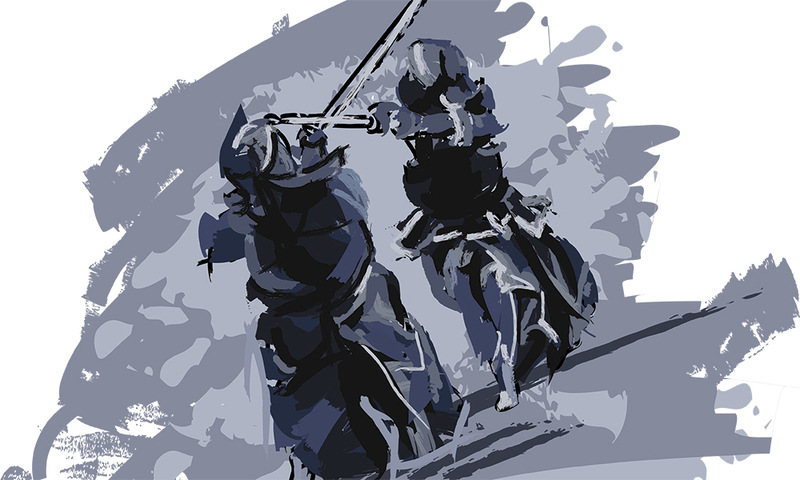 But kendo – like judo, aikido, karate, and other ancient martial arts – is a “do”; a way of the samurai. This “do” means “way” and to persistently pursue and to refine that path. 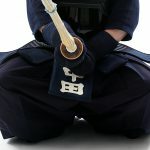 Now kendo has become a sport, but it is only good as a sport when the heart, skills, and physique are all trained equally. 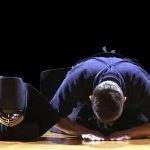 The saying “it begins and ends with manners (bowing)” is something that is said by all masters at the dojo, but this is a mindset that is indispensable to kendo. 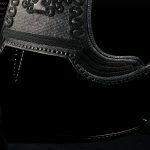 There are the things that make up the sport of kendo. 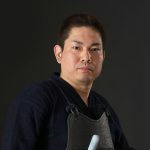 The equipment necessarily for kendo are the keikogi, hakama, men, do, kote, tare, wooden sword, and shinai. Except for the wooden sword, you need all these to face an opponent for keiko (practice) or a match. During keiko, you perform the suburi (practice cuts) which can be “one-act”, “two-act”, “three-act” or “kiri-kaeshi”. You can hold many practice matches. Sometimes you have “watching keiko” where you sit square on your knees and watch players with kyu or dan practice and compete. For the match, there are individual and group matches. For individual matches, the player who gets two of either kote, men, do, and tsuki is the winner. For group matches 5 players fight in order, each has a different title: 1st Senpo, 2nd Jiho, 3rd Chuken, 4th Fukusho and Taisho. The team with 3 wins is the winner. There is also kata practice where you only wear the keikogi, hakama, and use a wooden sword. It is a one-on-one where one player takes on the defense role and the other the attack role. You do a 10 round performance with 7 longsword forms (tachi) and 3 shor-sword forms (kodachi). 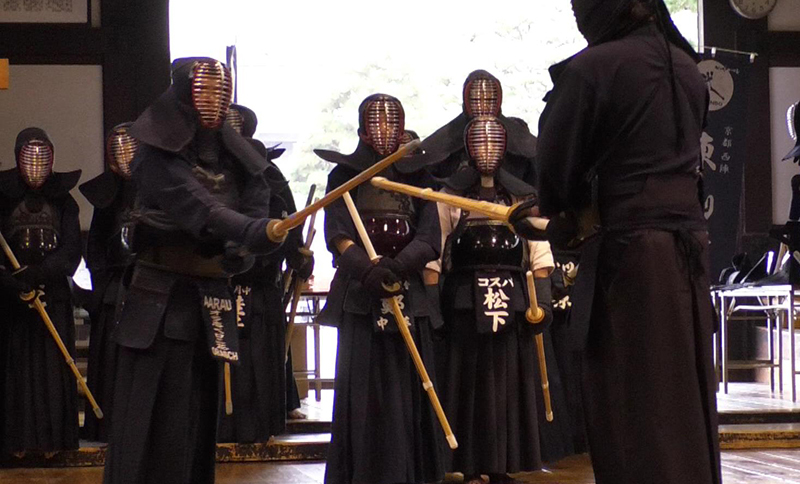 Kendo is truly a sport that trains not just your body but also your spirit and reflects the traditions of Japan.